Why buy a Cedar Garage Doors? 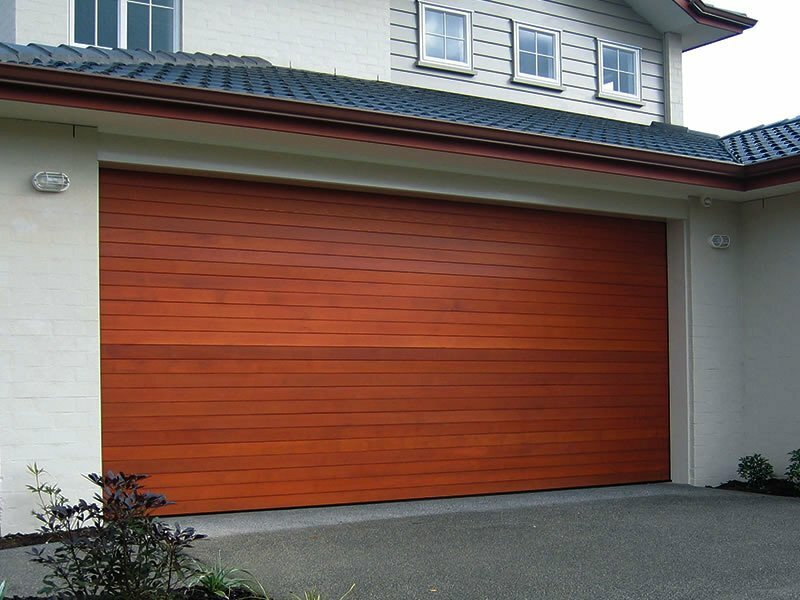 Cedar garage doors are not normal like a roller or sectional garage doors, but they are the style that makes the mind of many people when thinking about buying a new garage door. Also, they impress someone that is looking for a new house. 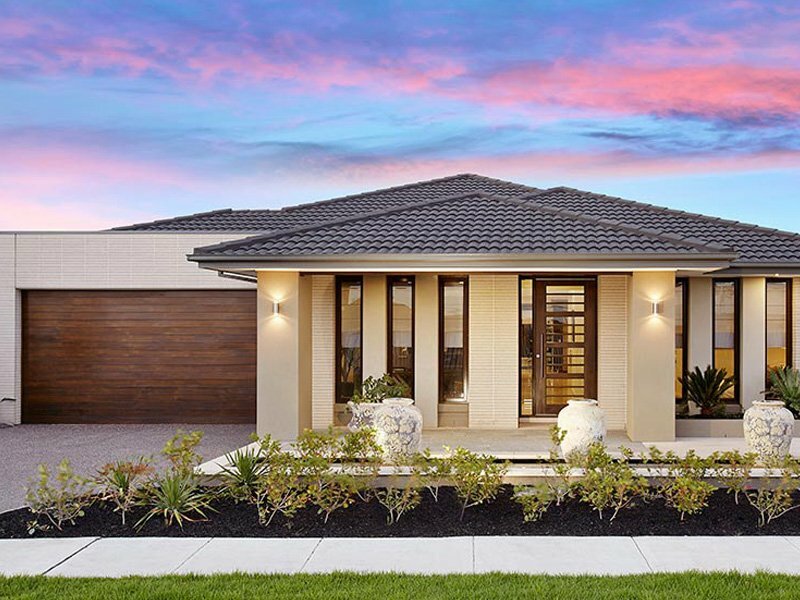 The reason for it is that this style of door is considered one of the most beautiful giving houses a unique look as each timber slat is hand selected and perfectly placed to ensure that the perfect Cedar Garage Door is individually tailored for your home. This kind of garage door tends to be lighter in weight in comparison with other styles, this factor can be really important when using the mechanical function of the door. 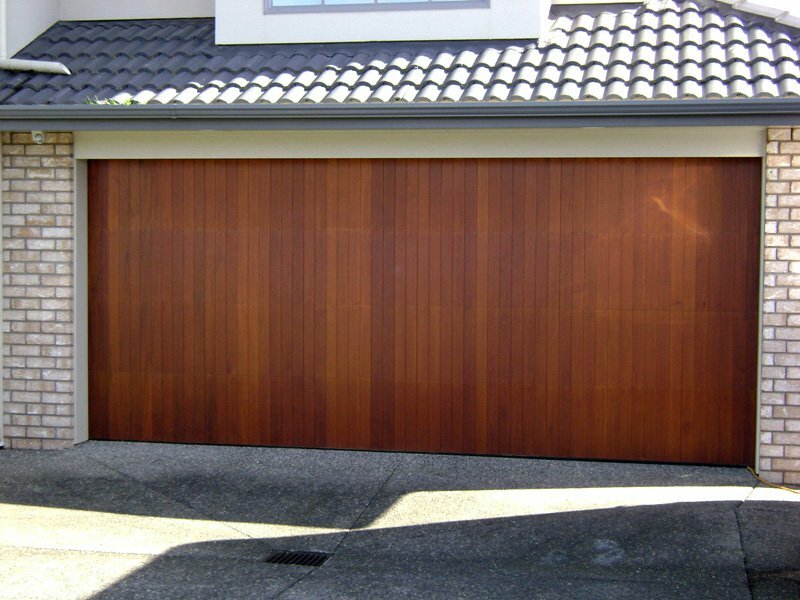 Also, cedar withstands from a wide range of substances that would harm your garage door such as parasites and mould. It also means that you will be less concerned with maintenance. Why buy your Cedar door at A1 Automate? With red cedar being the most popular timber used, A1 Automate can now provide your home with the luscious Cedar Garage Doors. Available as tilt garage doors or sectional garage doors and manufactured on an aluminium frame. The safest and most beautiful door at an affordable price. 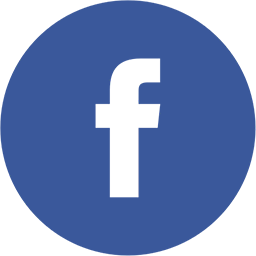 Get a quote! Look at these beautiful Cedar Garage Doors, the next can be at your home!